Mosaic lets you add a creative twist! » Mosaic lets you add a creative twist! It’s an age-old question: How can you add a creative twist – something eye-catching and unique – to catch people’s attention? The question – how to make your project eye-catching and unique – is not new. In fact, more than 2,000 years ago, the ancient Greeks and Romans up-leveled their visual displays by “painting” with small pieces of colored glass or pebbles. The result? Eye-catching and unique mosaics. In Rome, Nero and his architects used mosaics to cover some surfaces of walls and ceilings in the Domus Aurea, built in 64 AD. Wall mosaics are also found at Pompeii and neighboring sites. Five colorful mosaics created during the 1st or 2nd century AD (30-feet long) show a warrior in combat with a deer, four young men wrestling a wild bull to the ground, and a gladiator staring at his slain opponent. The mosaics decorated a Roman villa bath house. 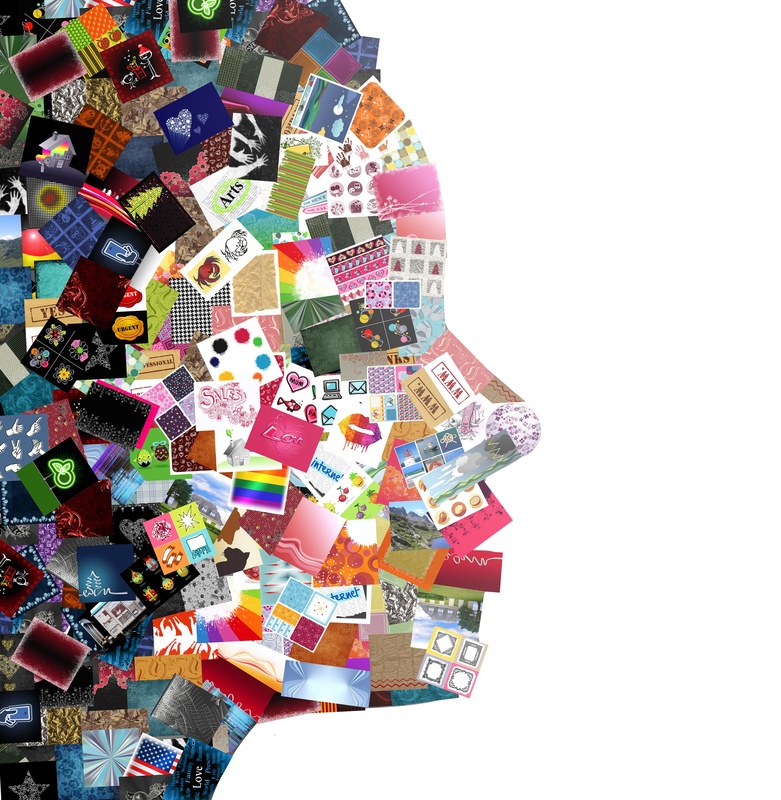 Get ready to let your creative juices flow – and dazzle your customers! With our new Mosaic: The Unlimited Design Generator, you get a 100% unique design on every plastic label, nameplate, faceplate, dial, or other plastic graphic solution. Select or create one “seed” design. We’ll convert your initial design into an unlimited number of different designs. Every version is created from that “seed” – you can get thousands of designs and each one is unique! Click HERE to learn more about Mosaic – and add a creative twist to YOUR project.